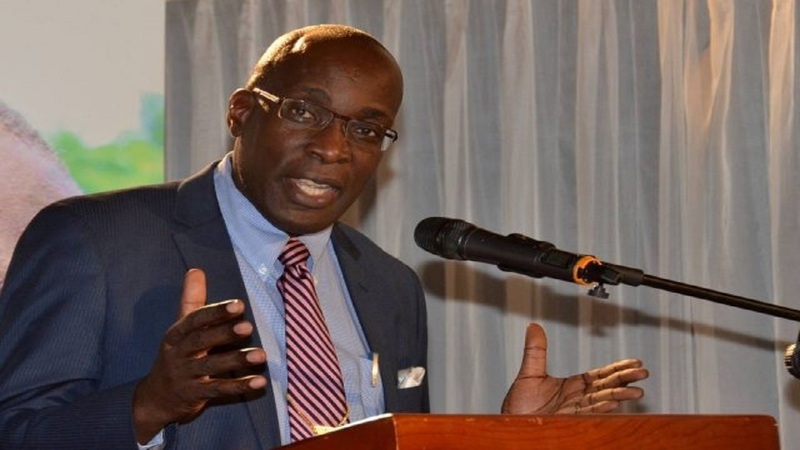 Jamaica Teachers' Association (JTA) President-elect, Owen Speid, has cited a lack of transparency coming out of the results of the Primary Exit Profile (PEP) mock examinations that were done at the insistence of the Ministry of Education in June of this year. 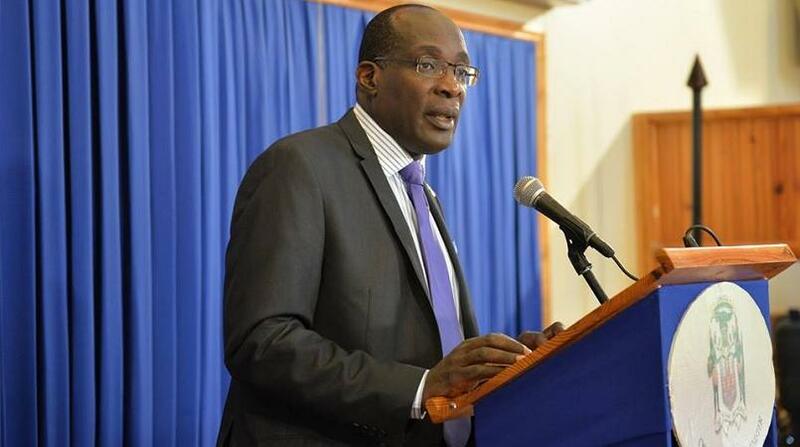 In an address at a JTA meeting in Port Antonio, Portland on Friday, Speid pointedly said that none of the approximately 40,000 students who sat the mock exams had so far been confirmed by the ministry to have passed test and been deemed to be fully competent in all the areas on which the test was done. “I remember writing an article that we were not ready for PEP, and the chief education officer (in the Education Ministry) responded (by) trying to explain how prepared they were. 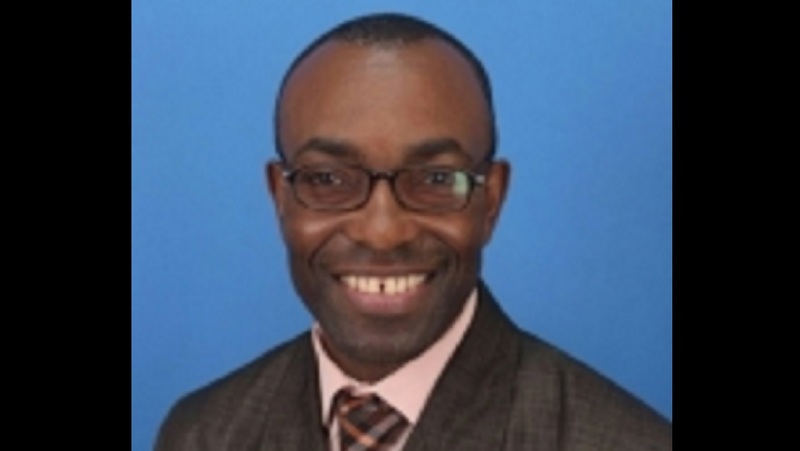 Now, following up on that, the results of the June mock exams, (it seems) that of the 40,000 children who sat that exam, the Ministry of Education so far is not in a position to tell me personally, or to tell the JTA, how many in terms of raw numbers out of that 40,000 children really passed the required standard in all categories. I am afraid to say that maybe you cannot find even one. That is the discussion we need to have. In the event that we set a test and when results come not even one student passes that test, something is wrong with that test,” declared Speid. While declaring the JTA’s support for PEP and indicating that “we're not fighting it,” he said the issue was the pace of implementation of the new examination method. “… we are going to be pushing as we have been pushing at them, and we have seen that they have bent a little and have moved the Performance Task from December to March. We want the necessary resources to be provided that the teachers need to use to carry out the tasks and be effective. Everything takes time and the time for implementation, it would seem based on the results that came out, (that) we are saying the implementation of this National Standards Curriculum, which PEP is a part of, should take about six years for the students to learn to use the strategies and approaches that are relevant,” he indicated. 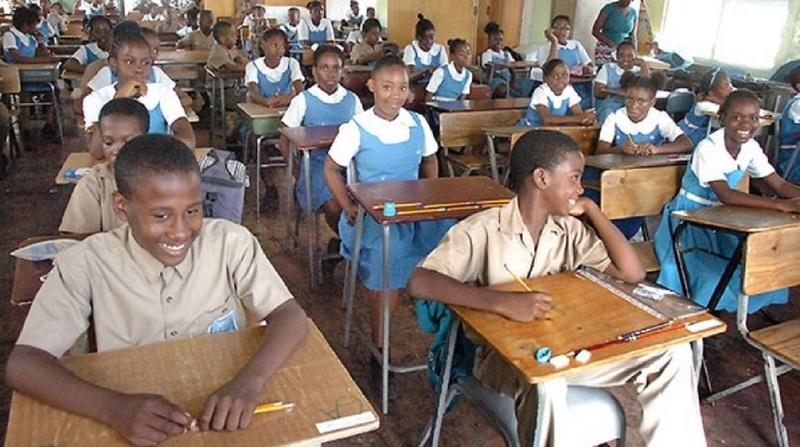 JTA President, Dr Garth Anderson, in August declared that PEP, based on the present timeline for its implementation, is doomed for failure as a replacement of the Grade Six Achievement Test (GSAT) as a measure to efficiently and fairly place primary and preparatory-level graduates in secondary-level schools. It has since emerged that despite the intense sensitisation among the main stakeholder groups, including teachers, about the PEP, many of the applicable teachers have indicated levels of unease or discomfort with the timeline for the implementation of the new curriculum and testing system.